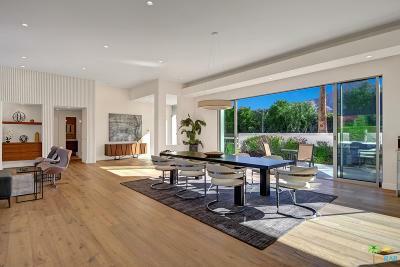 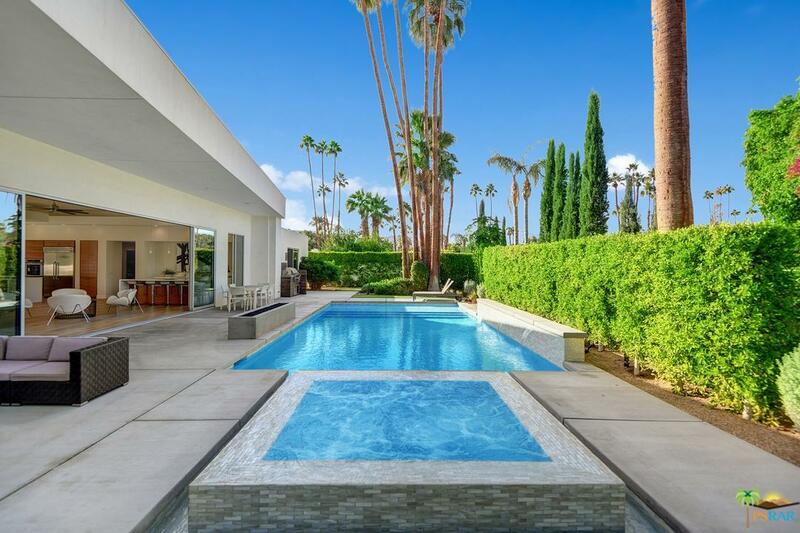 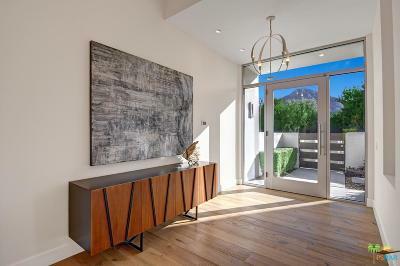 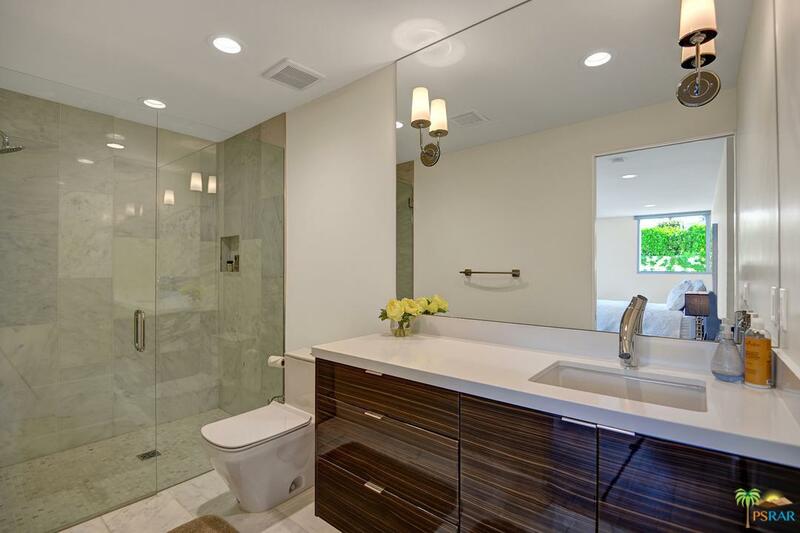 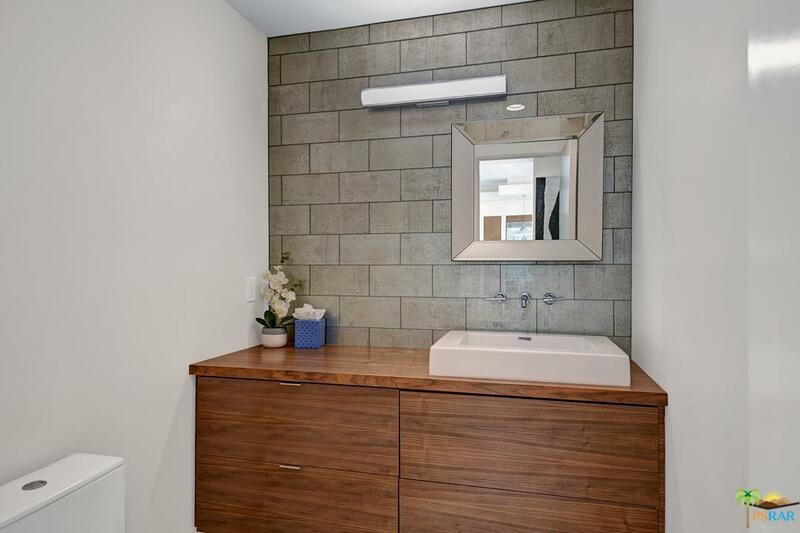 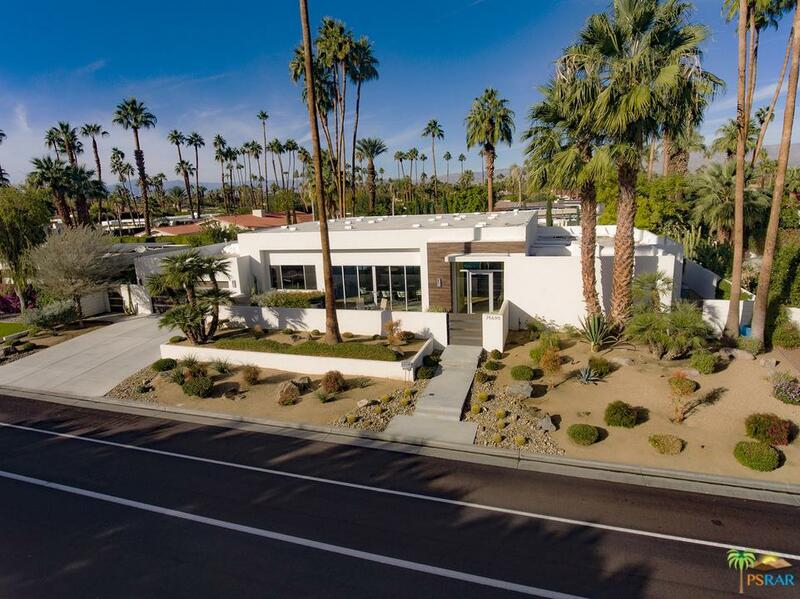 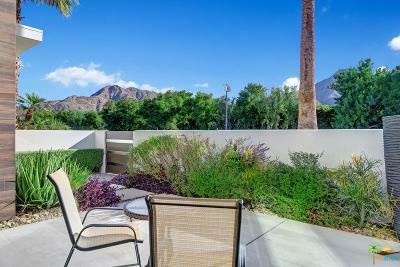 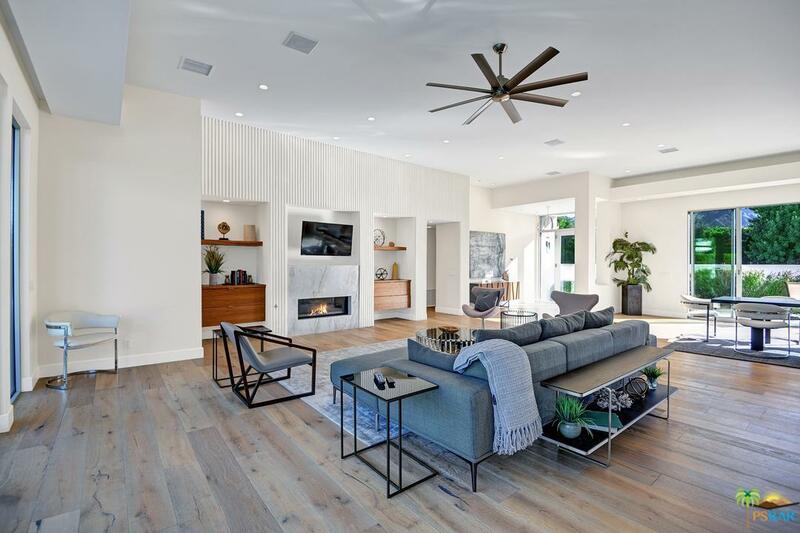 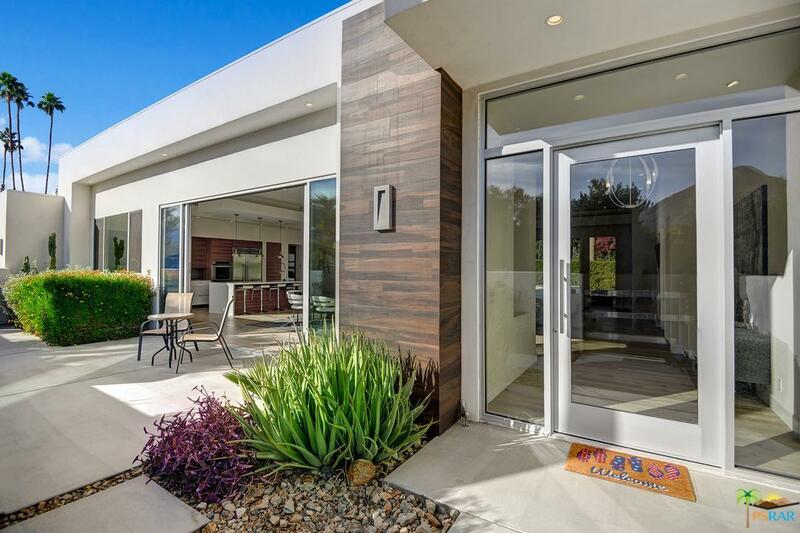 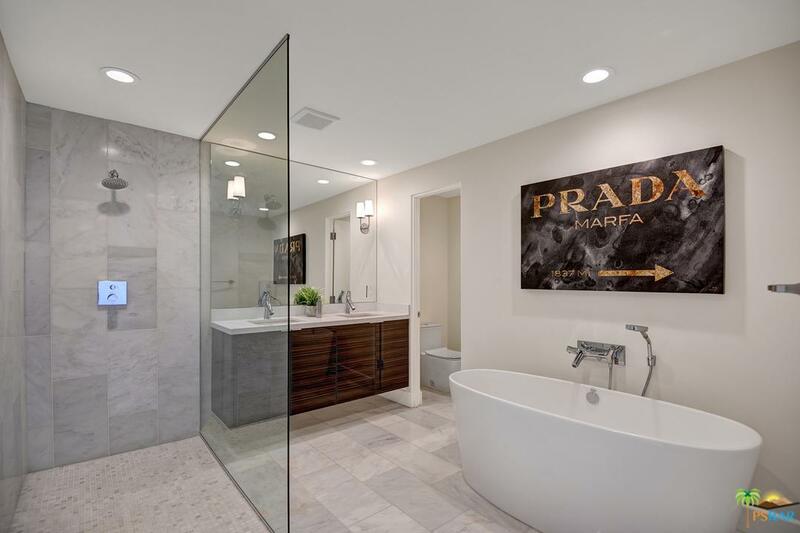 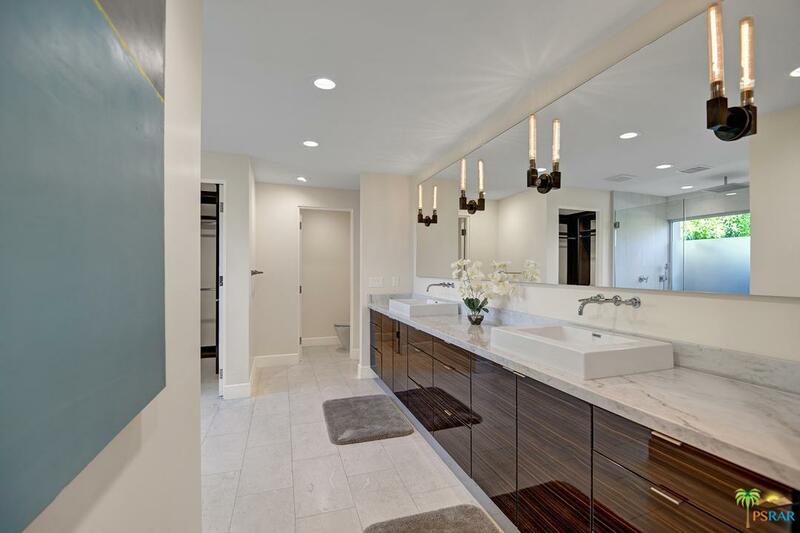 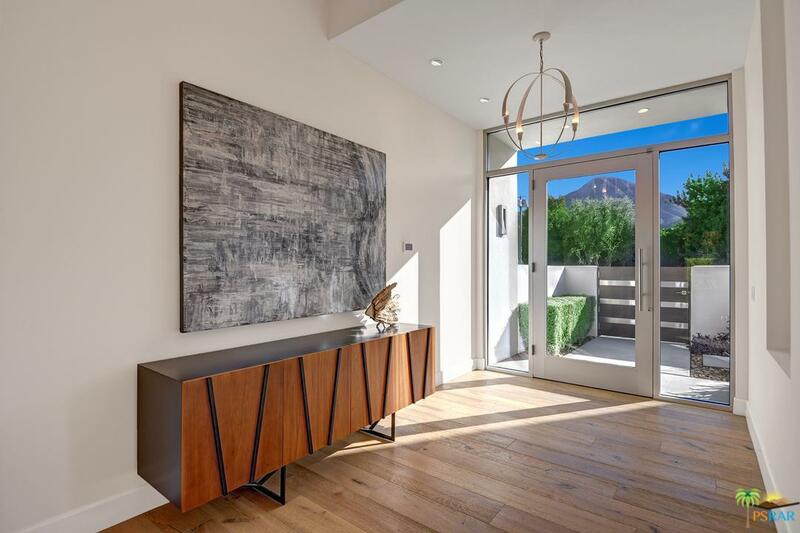 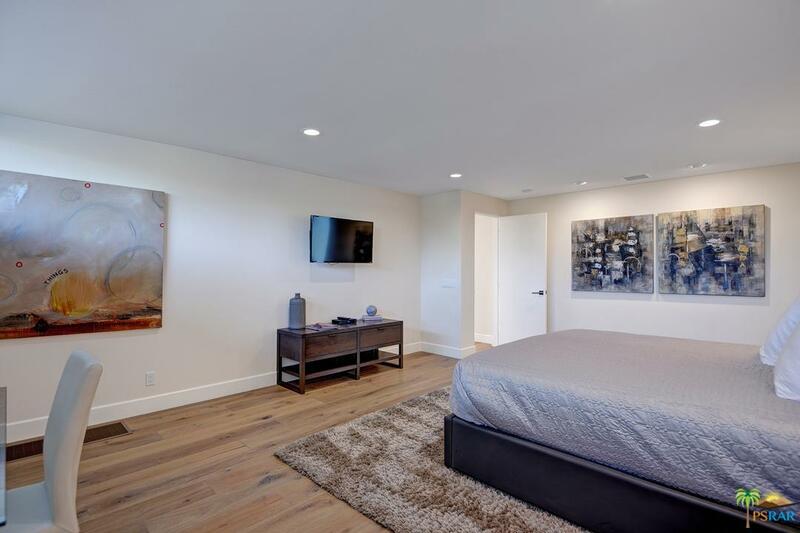 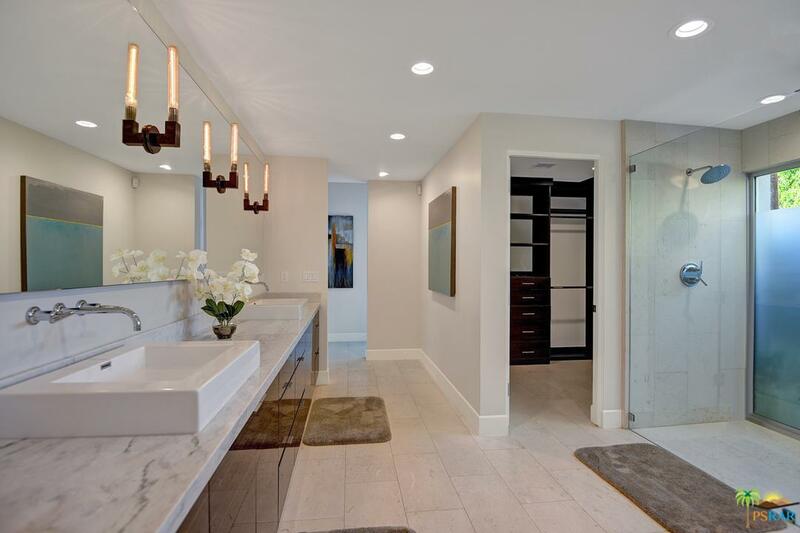 This unique modern home tucked away in the private enclave of Indian Wells boasts walls of glass, an open floorplan, and painstaking finishes. 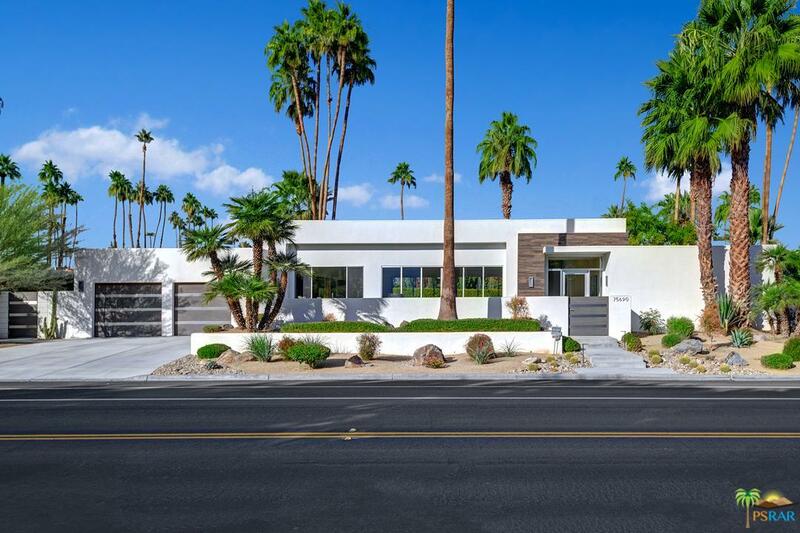 Reimagined in 2016, the property was redesigned and rebuilt with todays architectural vision. 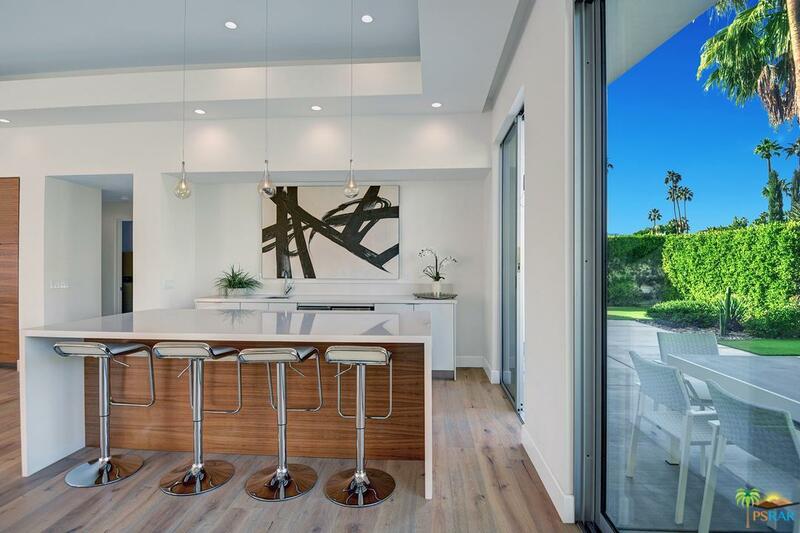 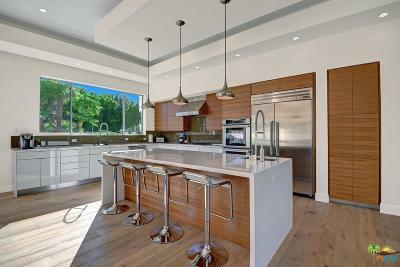 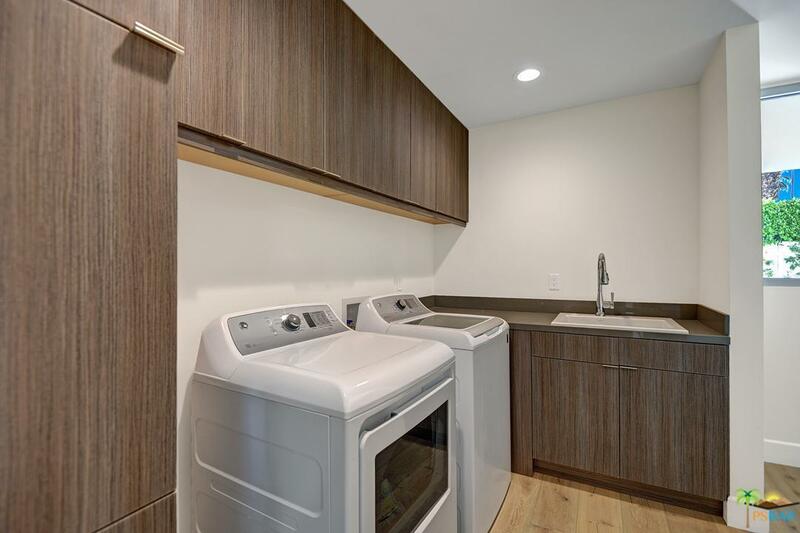 A spacious chef's kitchen with Thermador appliances, Caesarstone island with prep sink and generous counter space opens to the entertaining bar and great room with fireplace. 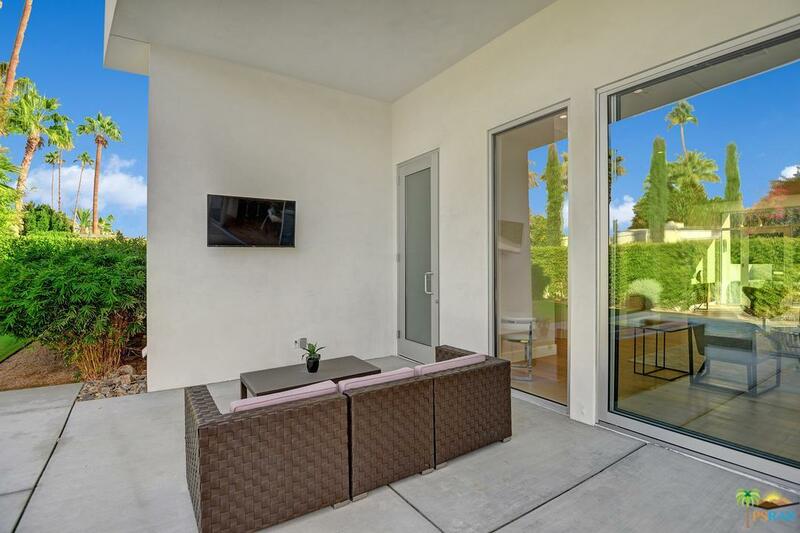 Walls of glass and stacking sliders allow for tons of natural light and create perfect flow from indoors to out. 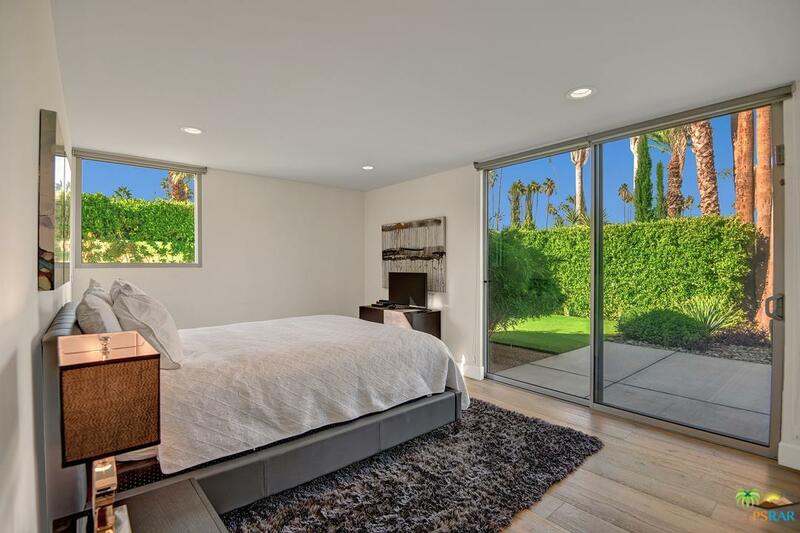 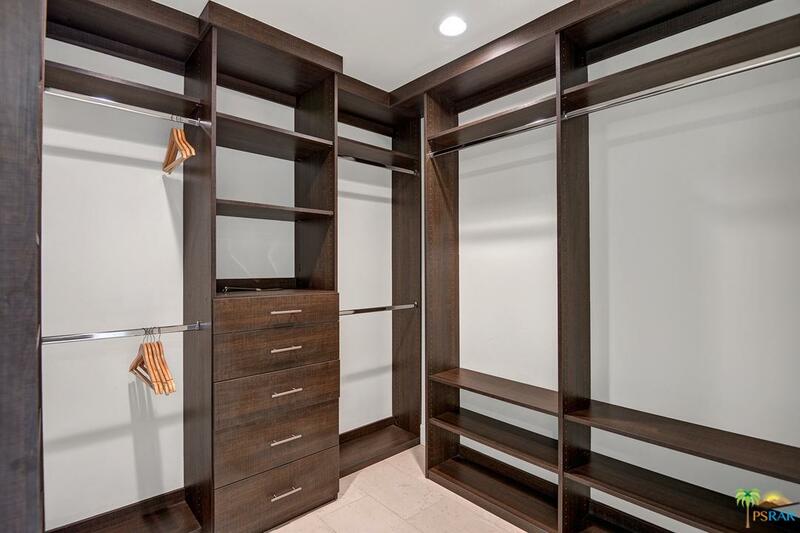 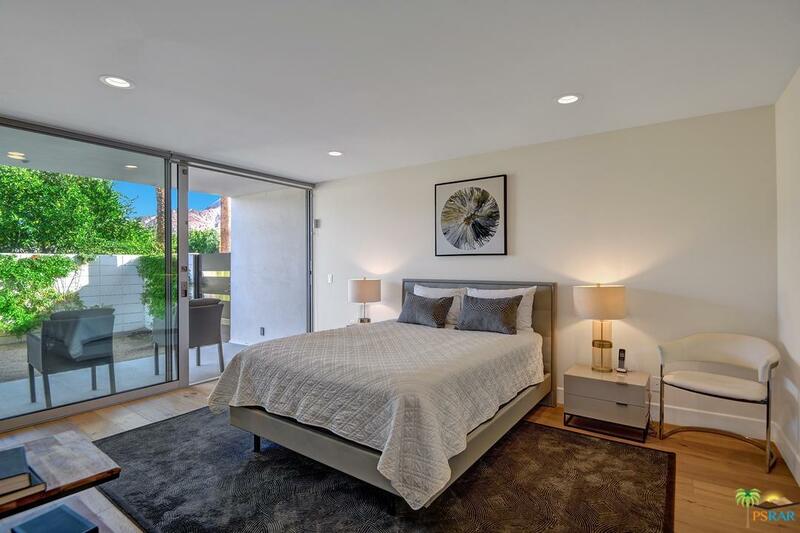 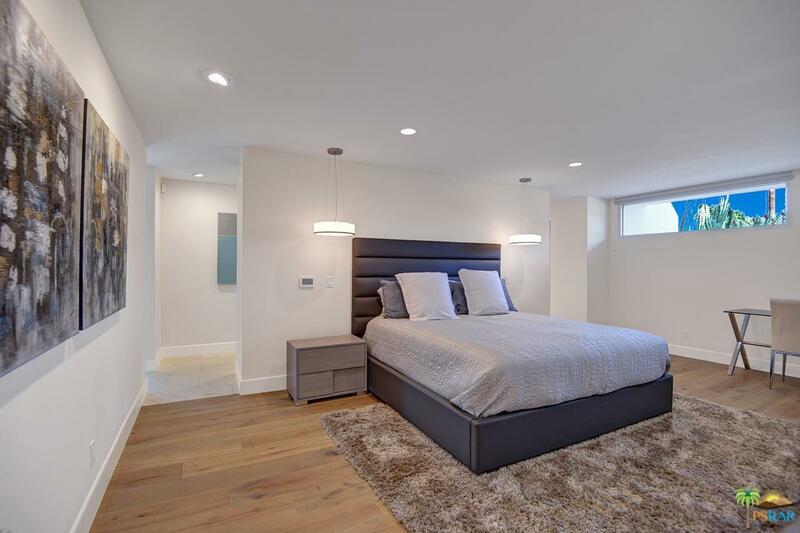 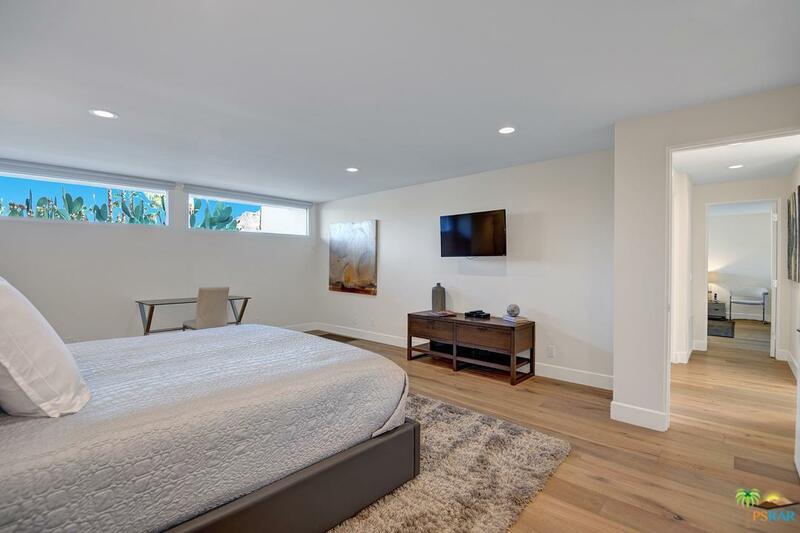 The luxuriously spacious master bedroom and bath features a large walk-in closet, oversized shower and outdoor access to the relaxing spa. 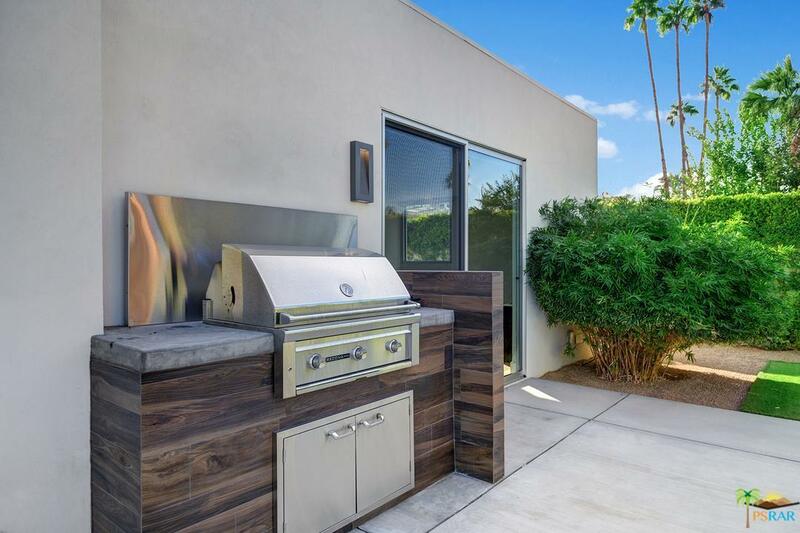 A private resort style backyard with pool, spa, BBQ and fire pit is perfect for entertaining family and friends. Meticulously landscaped yard with low-maintenance desert flora create an attractive curb appeal, framing the dramatic lines and clean white backdrop of the modern home. 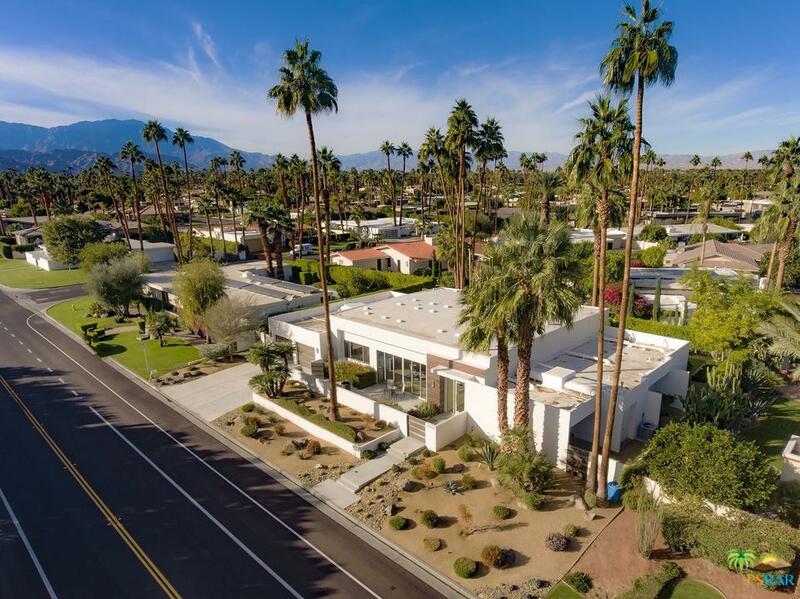 No HOA, nestled among clubs of Vintage and El Dorado.